- Reasonable structural design, mini profile, DIY assembly structure. - Lithium polymer dedicated USB charging, charging time is about 40 minutes. - High efficiency 716A motor, full of power. 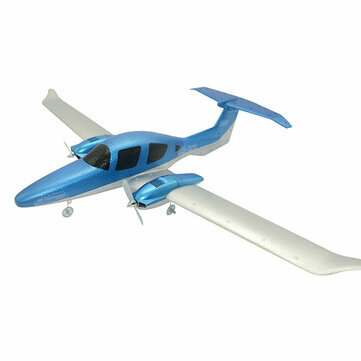 3-axis gyroscope system, reasonable aerodynamic layout, very stable flight, and easy for beginners to fly. 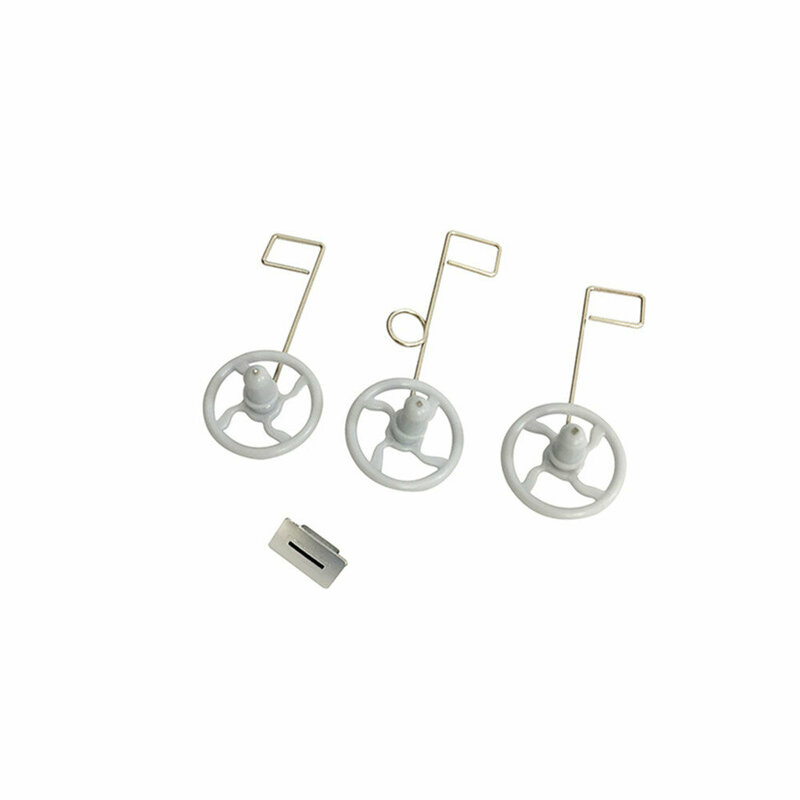 - It is integrally formed with EPP material, and the appearance is smooth and very resistant to impact. The total weight is only 50g. 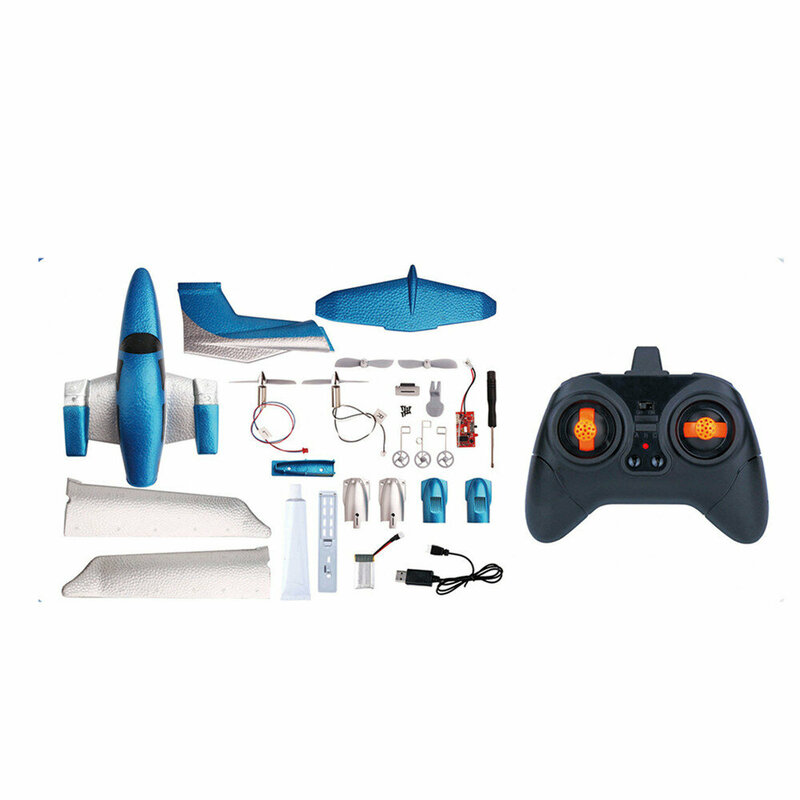 - 3-axis gyroscope system to increase attitude stability, even if you are just a primary flight level, you can make the same action as a professional master. 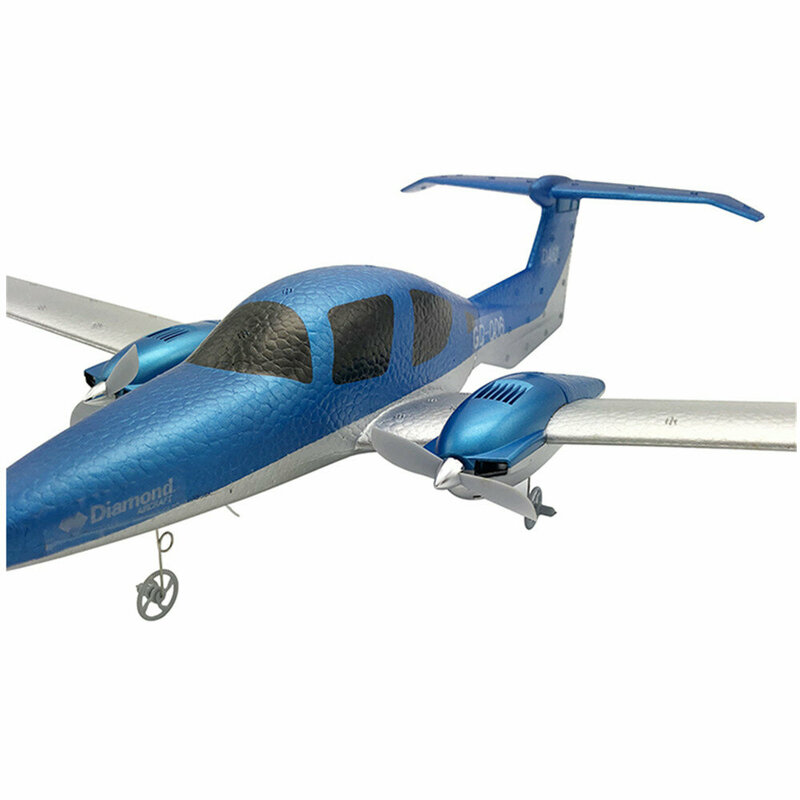 - Equipped with a high discharge rate battery, the power flight is more than 15 minutes, and the blank time is more than 15 minutes.